It saved you when you were sick as a kid, and it went well with Seagrams as an adult. Introduced in 1929, it’s the lemon-line soft drink your mother always thought best. It also was the inspiration behind the one classroom activity, Heads Up 7Up, that didn’t make you want to jump out the window. Redesign the can all you like, but it’ll never hold up to Sprite. 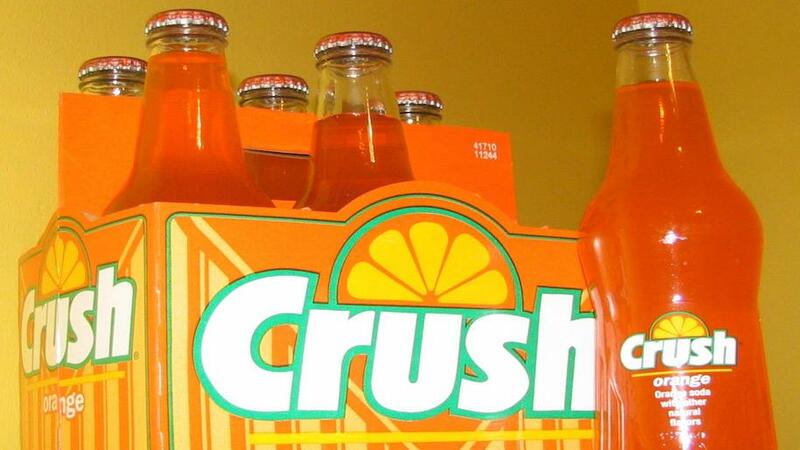 Although Sunkist and Coca-Cola’s Fanta commonly appear on the fountain soda menu, there is no matching the orange soda giant, Orange Crush. With its sister cherry and grape flavors, this soda defies major labels but still manages to keep the racist stereotypes of most orange soft drinks. Fresca’s all around! Well, it used to be all around, not as much anymore. 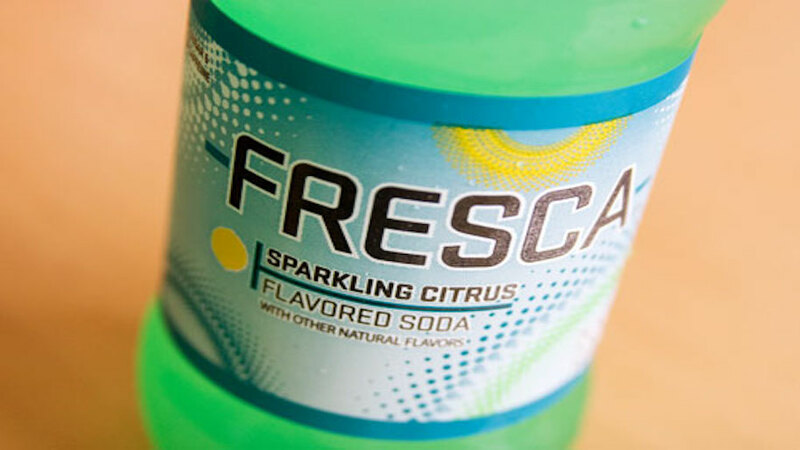 But Fresca, in its day, was the go-to diet lime and grapefruit citrus drink, unlike anything of its time. Made by Coca-Cola in 1966, Fresca is Spanish for “fresh,” and we concur. Gracias, Fresca. Now most of your hipsters are probably thinking Code Red is better, and that’s exactly what’s wrong with your generation. Albeit the Code Red is a delicious reinvention, it wouldn't exist without the wonderful invention of Mountain Dew, the citric Pepsi caffeine thunderbolt invented in 1940. 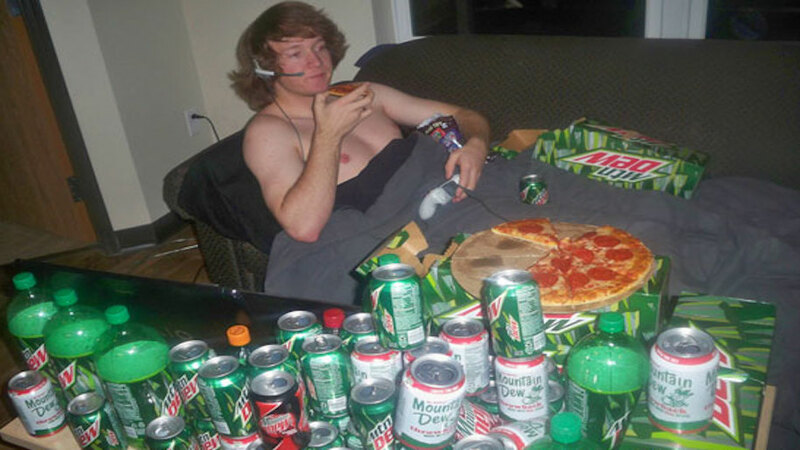 Does it give you Mountain Dew mouth if you drink it endlessly and avoid brushing your teeth? Possibly. But isn’t it delicious? 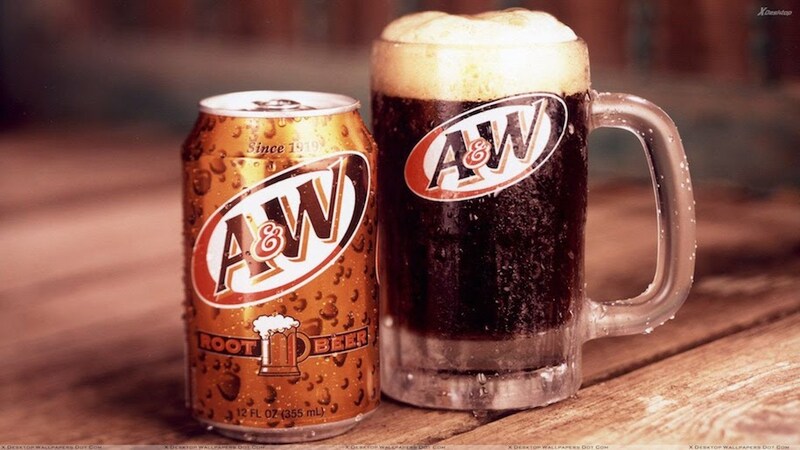 While we love a good Barq’s, or even the underdog Mug’s, we have to go old school and give credit to A&W for their root beer, which turns a century old in a few years. The stuff kids got drunk on in their youth, A&W has provided us with many a lovely thing: Root beer, cream soda, all-American A&W restaurants and root beer floats. Fun fact: If you drop a shot of root beer liqueur in a glass of Coors Light, tastes just like a root beer float. And then you’re drunk on flavor, nostalgia and alcohol. 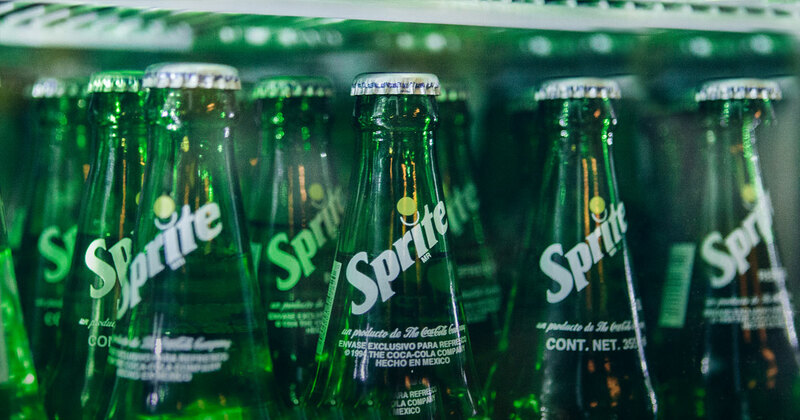 While we appreciate 7Up and adore Sierra Mist and Upper 10 for their efforts, there’s nothing quite like a Sprite. Even if Lebron James has recently set out to ruin this for us as well, Sprite is the lemon-lime pastime of the Coca-Cola company. Since it taught us to obey our thirst, we won’t be trying Lebron’s Mix, which is likely made up of tears and bad acting. 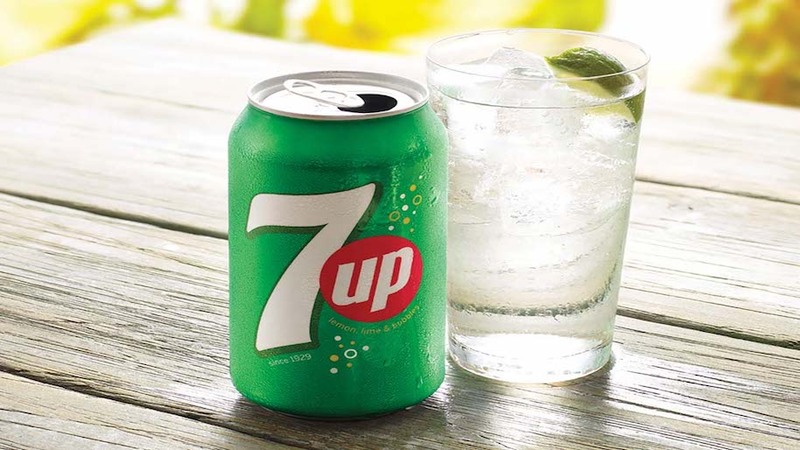 If you had a good mother, she gave you ginger ale (instead of 7Up) when you were sick. But if you weren’t fortunate enough to have it as a child, it goes great with whiskey now. 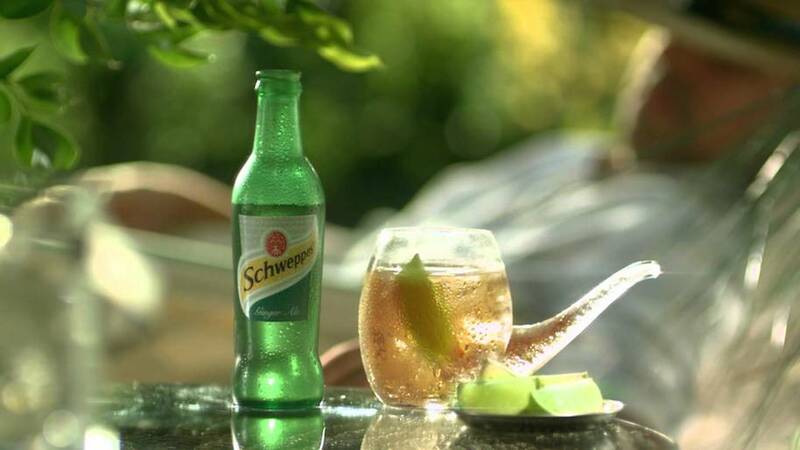 Although Canada Dry and other competitors would have you believe their ale is the best of the ginger variety, Schweppes is the ultimate. 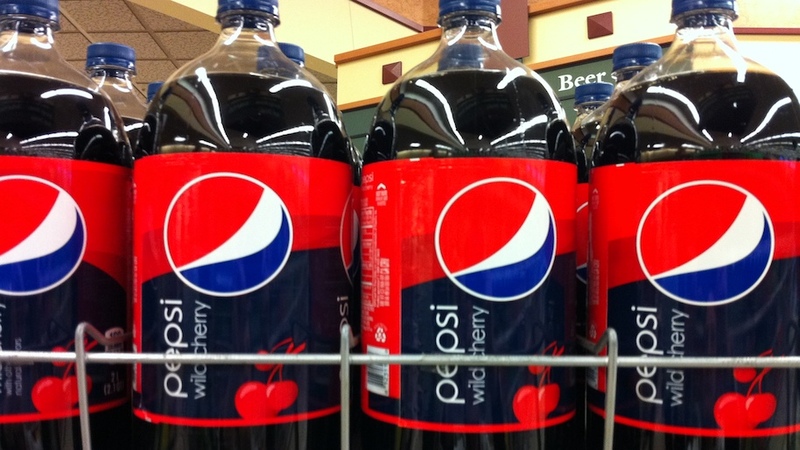 We’ll offer an olive branch to you sickly Pepsi lovers: They make a good cherry cola. While cherry soda is obviously gross, and cherry cola is a rarity to be visited upon once in a cherry moon, we will give Pepsi the big ups on their Wild Cherry Pepsi. We’d love to include the natural cherry flavor of Dr. Fizz, but you’re probably not clever enough to know what that is. But you should. 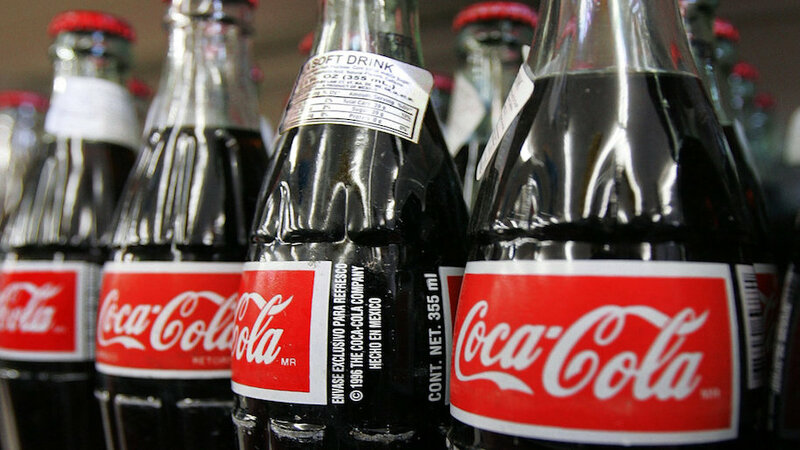 Classic Coke. It’s there when you have pizza. It’s there when you need a mixer. It’s there when you have to get blood out of the pavement (wait, what?). When it comes to anything else, the term “imposters all” should pop up. Try anything other than Coke for refreshing originality and be severely disappointed. Now check out all the terrifying uses for Coke, you know, in case there’s blood in the pavement. There’s nothing else quite like it (except Mr. Pibb, but that’s a waste of time). 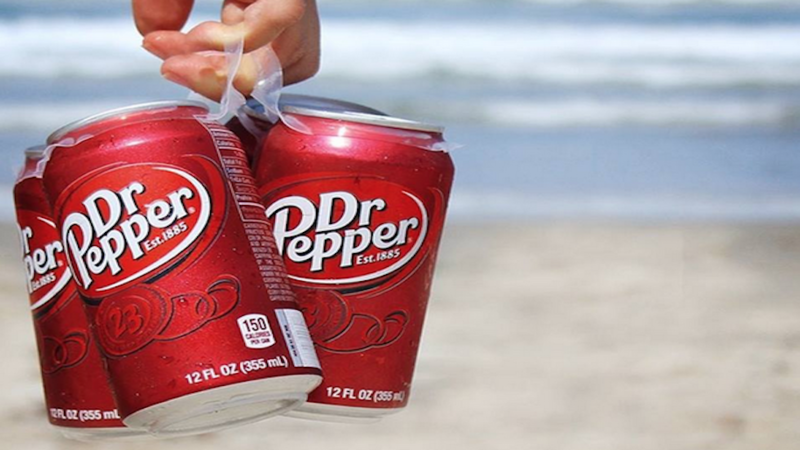 Besides being the oldest major soft drink in American history, making it a national pastime, Dr. Pepper is both uniquely qualified in taste and a precious commodity not to be abused. Since 1885, we have enjoyed the crisp bite of Dr. Pepper, along with countless jelly beans. If you don't agree with us on this top pick, well then you must be one of those clowns who enjoys Pepsi, which goes with nothing. Nothing!